Some home improvements add value to the home. Others add comfort. Some do both. But only one home improvement will add value, comfort, and save you money. Solar Energy. 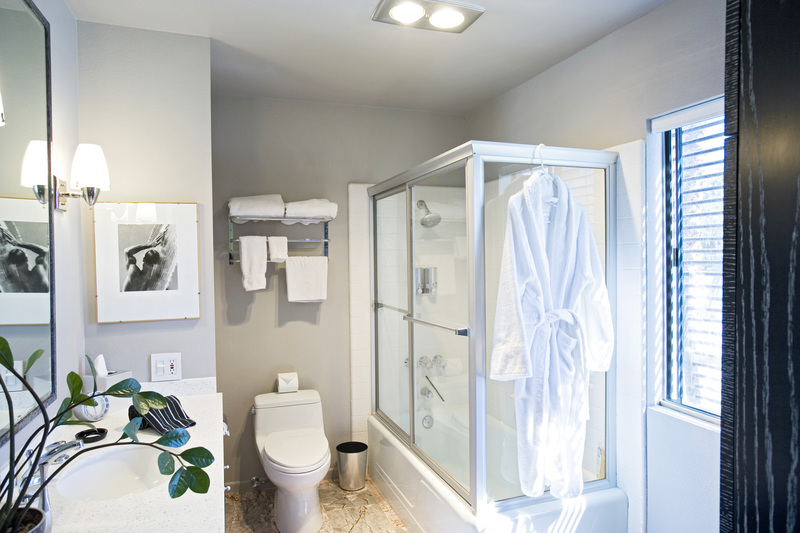 Below are the top five home improvements that have the greatest return on investment. 5. Minor Kitchen Remodel: A minor kitchen remodel averages $15k and has a resale value of $15k. 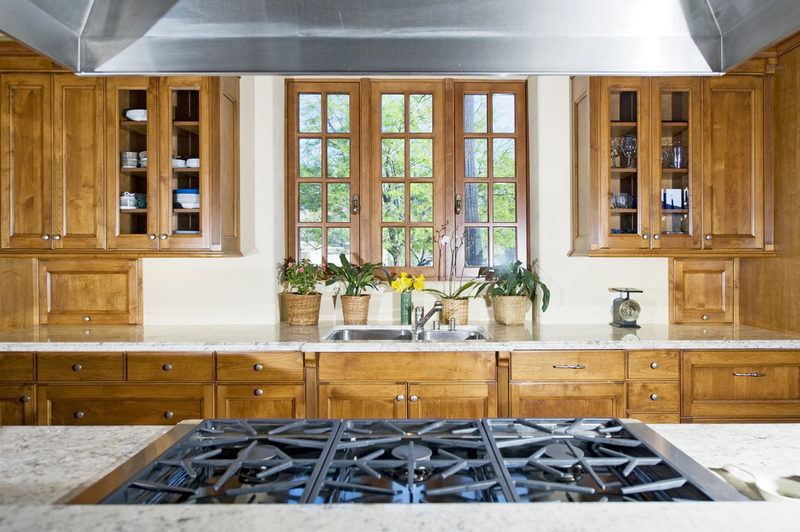 Do a minor remodel when your kitchen needs a cosmetic update and not a drastically different floor plan. Go with higher quality countertops. Stainless steel appliances have been popular for a long time. 4. Minor Bathroom Remodel: It costs about $10,500 to replace the tub, tile surround, floor, toilet, sink, vanity and fixtures. You’ll get back an average of $10,700 at resale, a recoup rate of 102 percent. A little granite and stainless steel can make a big slash. 3. Landscaping: Landscaping costs vary greatly by yard size and options. 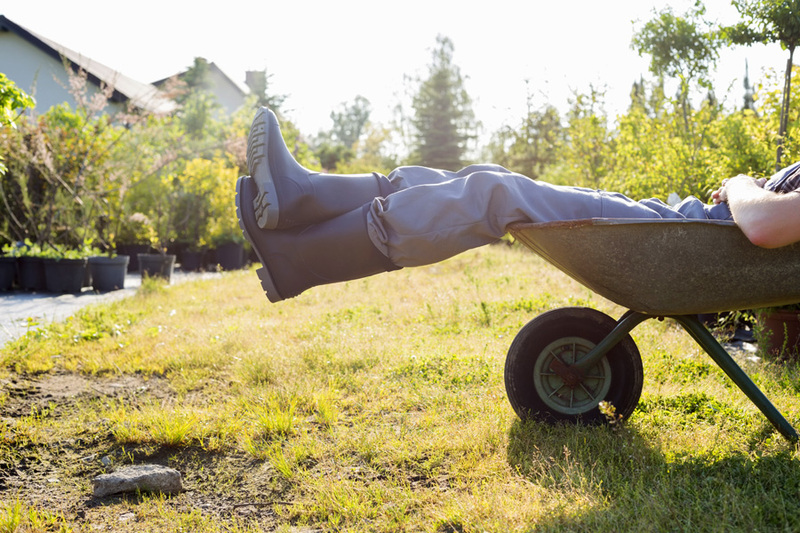 Landscaping upgrades usually deliver a 100%+ return on investment at resale. A landscaping upgrade can be very inexpensive, fast, and easy to accomplish. Or not, depending on how motivated you are. 2. Deck or Patio addition: Outdoor spaces are more popular than ever. 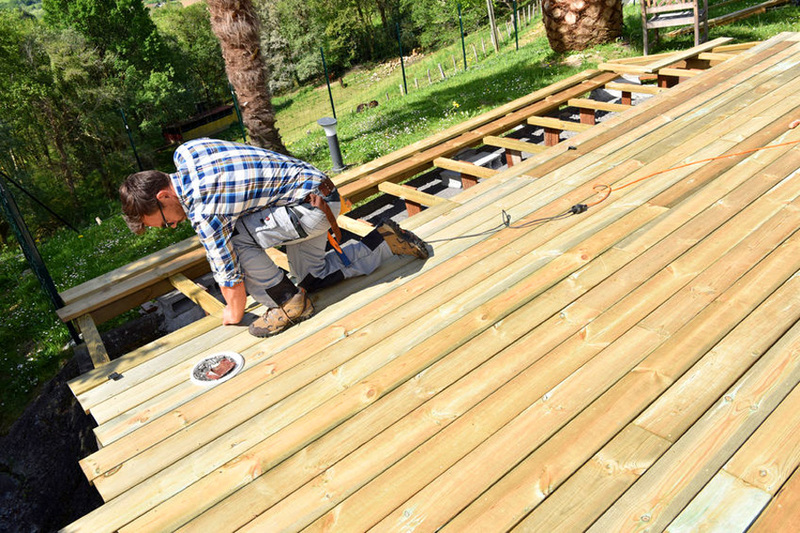 Adding a 16x20 ft. pressure-treated wood deck costs about $10,000. That install cost can be a lot less if you do it yourself. At resale, you’ll get about $8,000 of that back. 1. 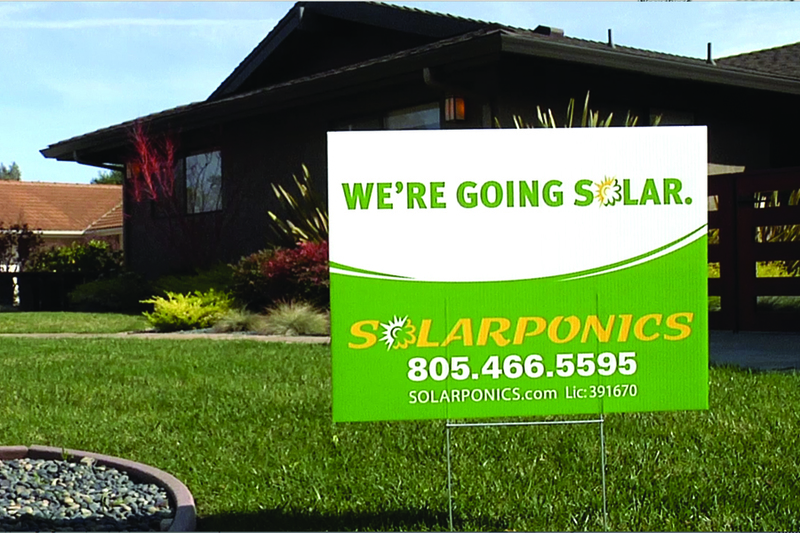 Solarponics Solar Energy System: Every watt of solar energy adds about $3 of value to a home. So, a 5 kWh size system that costs about $15,000 today (pre tax rebate), adds $15,000 value to the home. A $15,000 investment in a solar energy system is essentially pre-paying for 25 years of energy at below utility rates, and locking in that rate for 25 years. Total savings can exceed $75,000 over the life of the system. by Energy Sage – A 5 kilowatt (kW) solar system (the national average) will offer 5,000 watts of power. Lawrence Berkeley National Lab reoirts that each watt of solar adds about $4 to a home’s value in California and about $3 elsewhere. Thus, a home with solar should sell for about $20,000 more in CA ($4 x 5,000W) or $15,000 more ($3 x 5,000W) outside of CA. The National Renewable Energy Laboratory offers a useful guide when determining how much your property’s value will go up. According to its research, each additional $1 in energy bill savings (from your solar installation) adds $20 to your home’s total value. If you add a 5kWh PV system, that saves $1,200/year in energy costs, the estimated increase in home value would be $24,000.